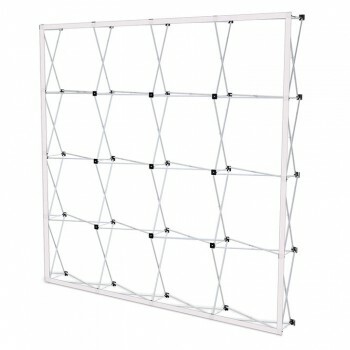 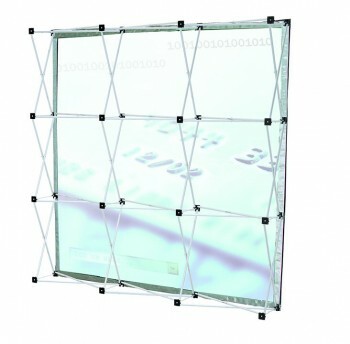 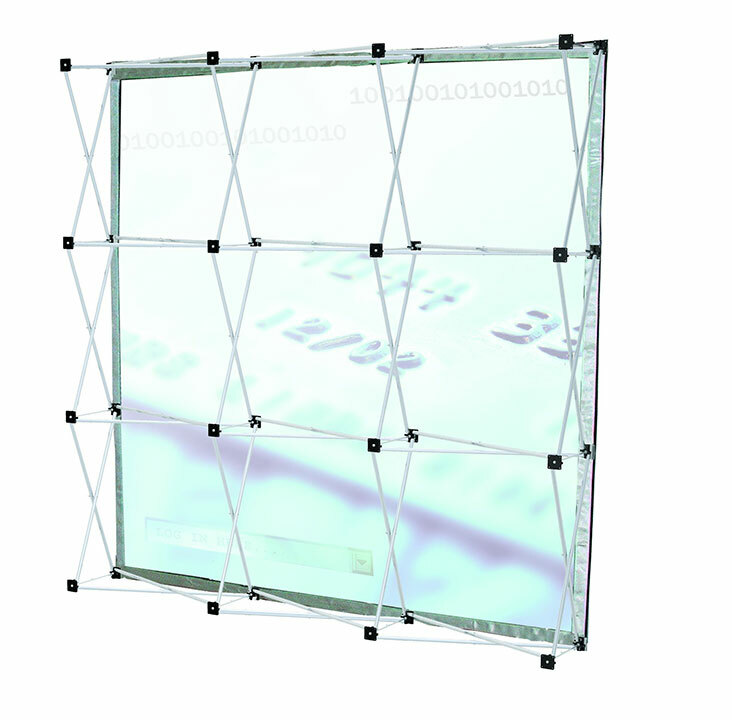 Categories: All Products, Fabric Graphic Displays, Large Format Printing, Trade Show Displays. 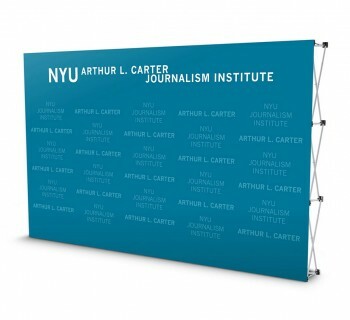 Big Fabric Pop-Up Display Booth are one of the fastest ways to create the right impression. 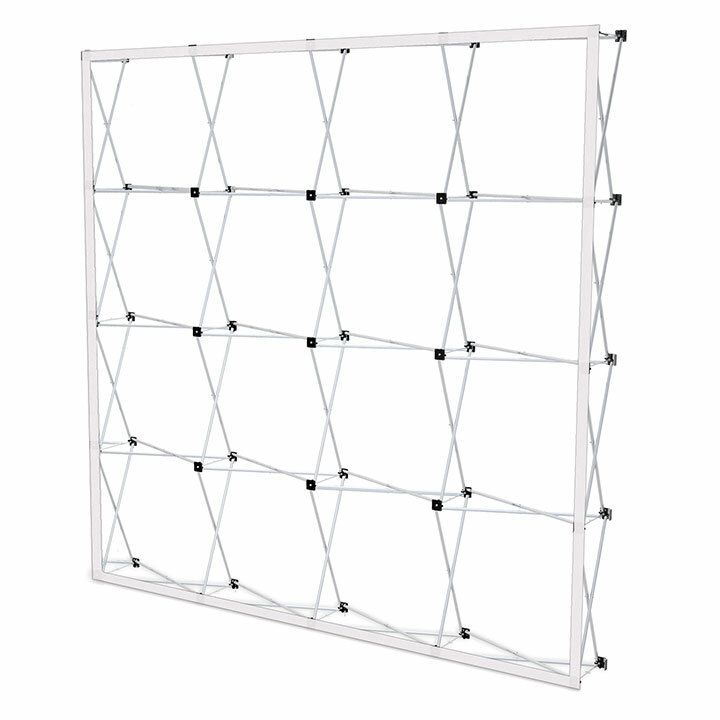 The original 90-second pop-up display is designed with an innovative fusion of lightweight aluminum & durable flame resistant fabric.